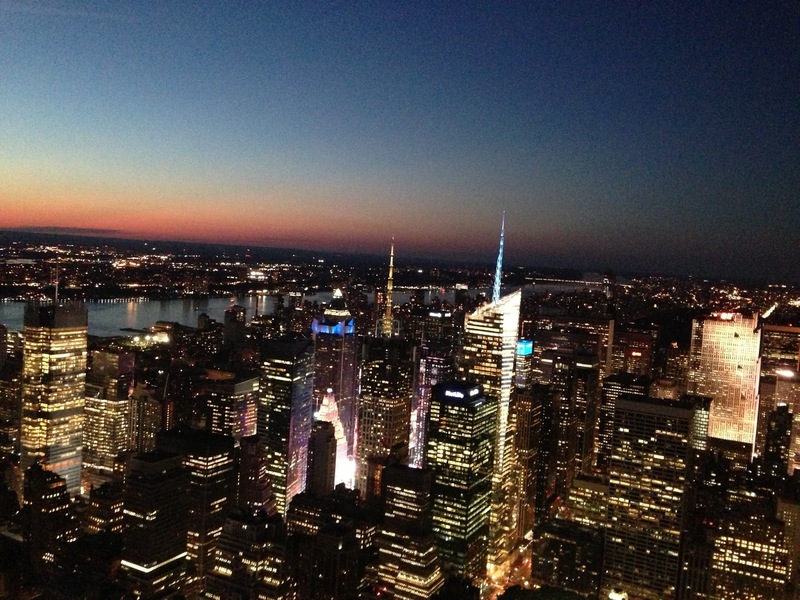 One of our team members went on vacation to New York City. She took this photo from the top of the Empire State Building. We love summer vacations.